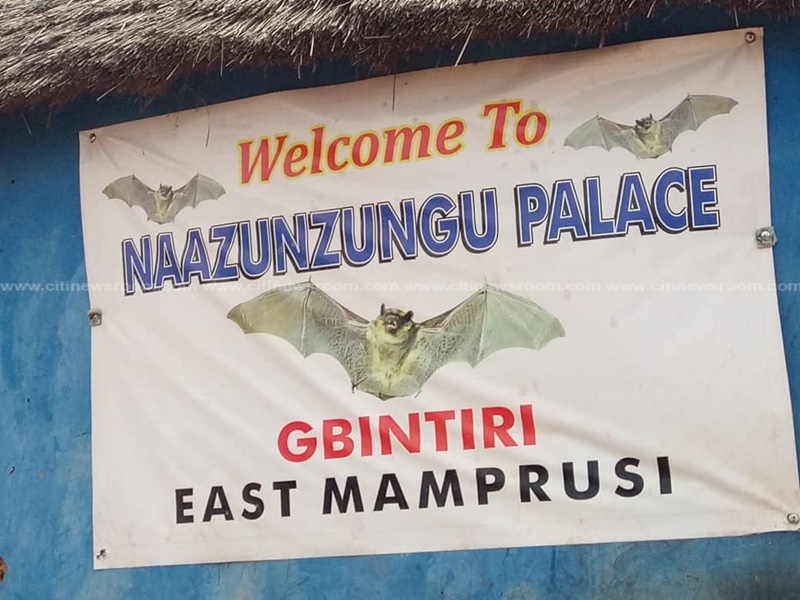 Women and children who fled their communities during the conflict between the Anufos and Konkombas in the Northern Region are now begging for basic amenities including water, clothing and shelter at Gbintiri. The displaced Chereponi residents, numbering about 130 are living in an abandoned house at Gbintiri given to them by the community. What to eat, drink, wear and where to sleep are the major challenges of these vulnerable ones, particularly the children as the house made available to them is overcrowded. Sixteen-year-old Dosa Augustina is a Junior High School graduate who does not know the whereabouts of her parents. She’s from Tambon in the Chereponi district and she told Citi News her home, along with others, were burnt. He is worried about his schooling. He wanted to join his JHS mates in a local school but there was no space for him. Meanwhile, some JHS final year students have been able to join their colleagues in the school to enable them prepare for the BECE later this year. Naabila Tani, a resident who is taking care of over 20 of these children narrated some of their struggles and appealed for the government’s help. 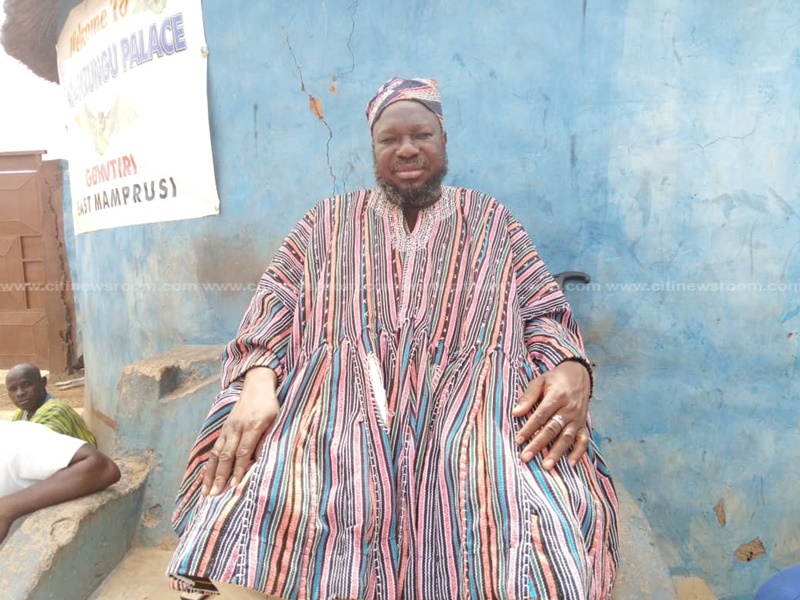 The chief of Gbintiri, Naa Zunzungu Jababu Wajack in a Citi News interview said the recent rainfall had made their plights even more difficult.